© Allison Marek. All rights reserved. 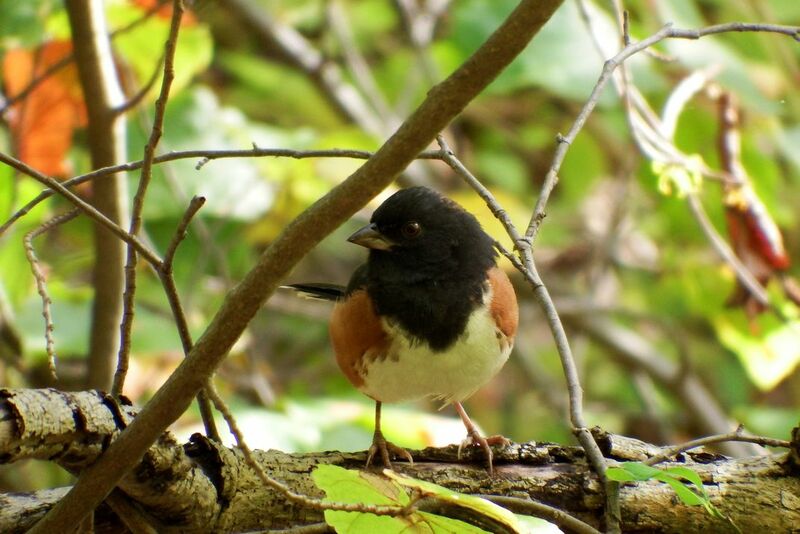 I was walking through a forest path when an unusually friendly Eastern Towhee hopped into my path. Date Uploaded: Oct. 2, 2017, 3:14 p.m.